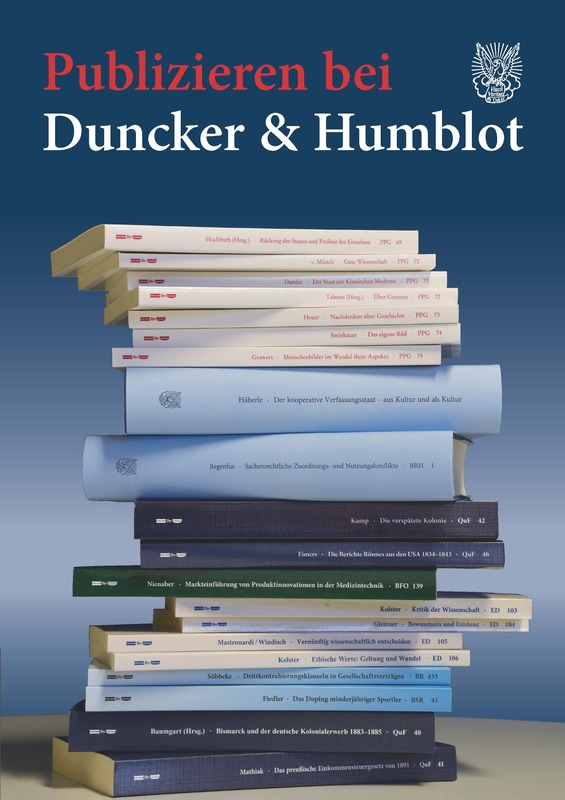 This volume presents the combined proceedings of a workshop hosted by the Research Data Centre of the German Pension Insurance (FDZ-RV), which took place June 6–7, 2011 in Kiel. 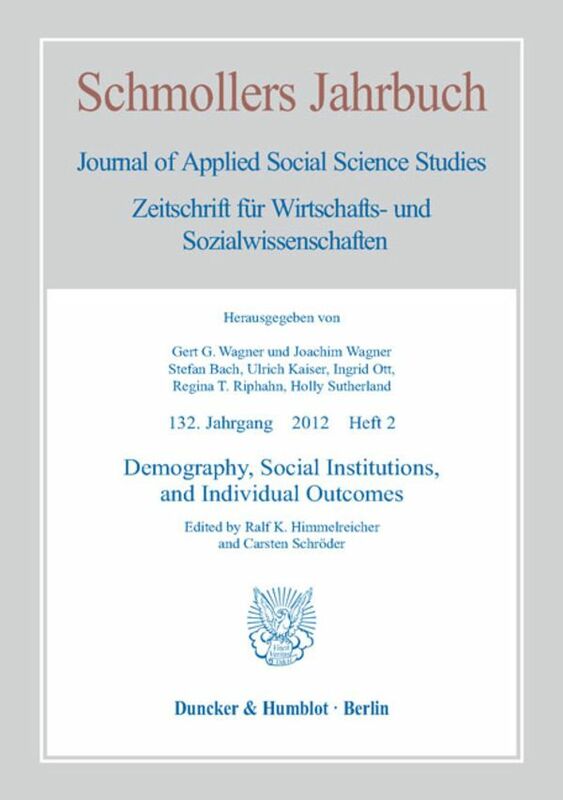 Some 50 researchers from multiple disciplines met and explored issues such as demography and social institutions. 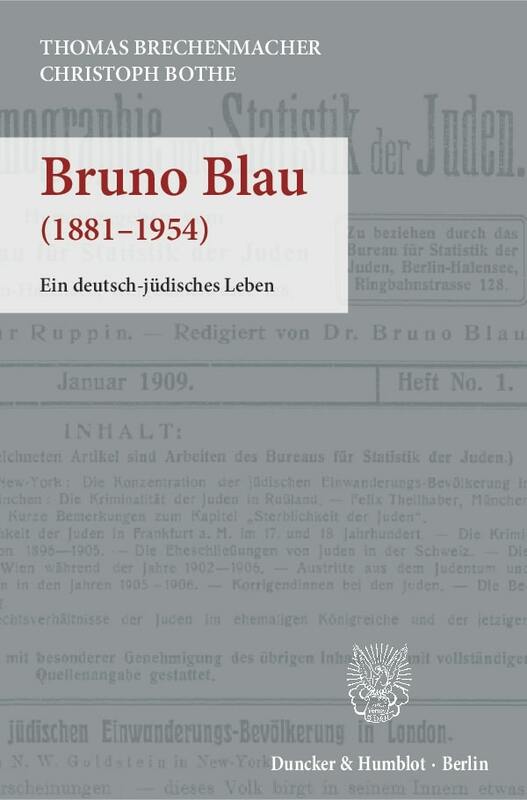 The contributions cover topics such as life expectancy, income mobility or redistribution and insurance in the German welfare state, to name just a few. In short, this conference volume offers empirical contributions that touch upon select facets of the interplay between demographic change, social security and individual outcomes.